Game of Thrones season 5 has wrapped up, and in true GoT fashion, it finished in style. When he’s not at dinner parties, Jon Snow was once again fighting strong north of the Wall. Everyone’s favourite characters, Tyrion and Daenerys have finally come face to face. Meanwhile, in King’s Landing… everything has gone to pot. (We’re not even going to mention that death in the finale). We find ourselves in need of calming down a little bit, and whiling away time before the next season. 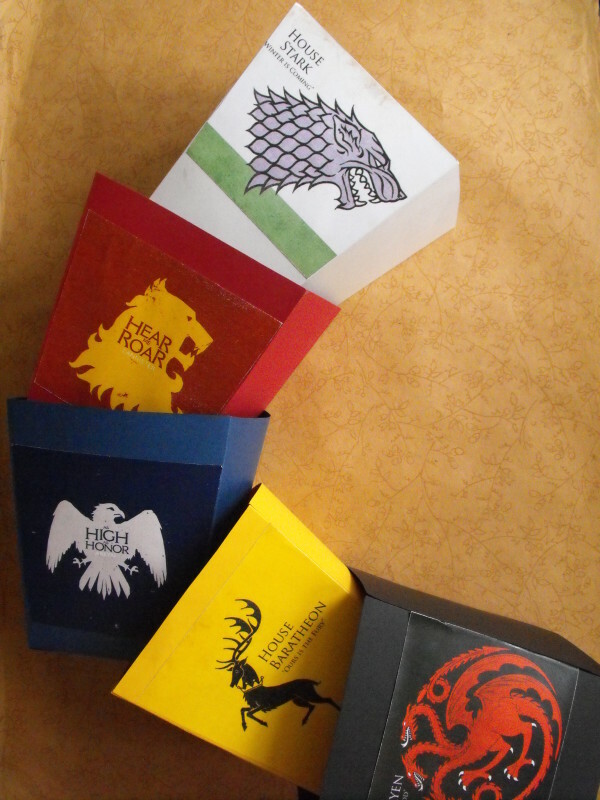 To that end, winter-fall in love with these 11 Game of Thrones inspired crafts. (Sorry, terrible pun). 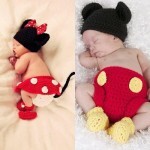 Trouble sleeping at night? 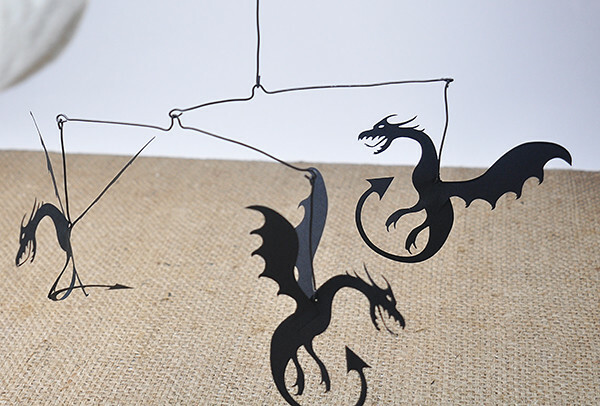 Get the feeling that Daenerys and her dragon children have your back at night with this awesome dragon mobile. As long as it’s balanced all right, it can hang anywhere in the house (just make sure nobody steals these babies!). 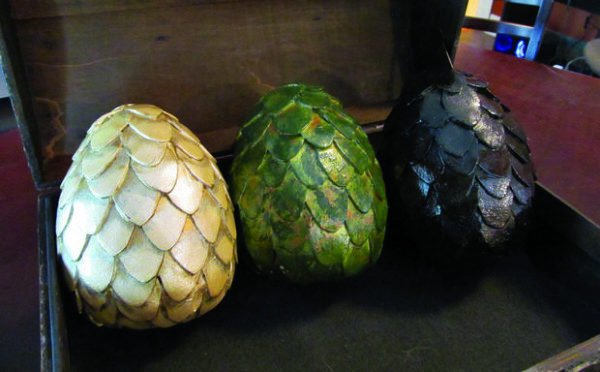 Keeping with the dragon theme, these papier-mâché eggs are surprisingly simple to make and look really effective. Now all you have to decide is where is an appropriate place to keep three slumbering dragon babies that could hatch at any time…. 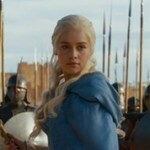 Yes, really: somebody has come up with a way to follow in the footsteps of Daenerys Targaryen in one of the most bizarre ways imaginable. If you’re entertaining friends, really entertain them when you bring this out for dessert. 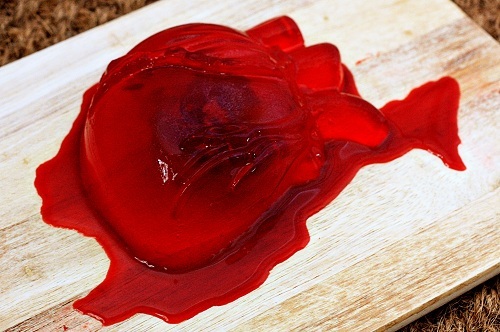 The mold suggested in the post is from an American site, so try this one instead. If you like the idea of GoT cookery without this level of gore, check out the Game of Thrones cookbook instead. 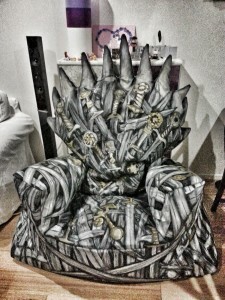 Become the King or Queen of your own castle with this Iron Throne bean bag. You’ll need a generous helping of free time but can you imagine a better place to watch Game of Thrones from, or a cooler extra chair to bring out when you have a lot of family round? Thought not. If the full-sized throne seemed like too much time and trouble, check out this ingenious mini version, perfect for holding your phone. 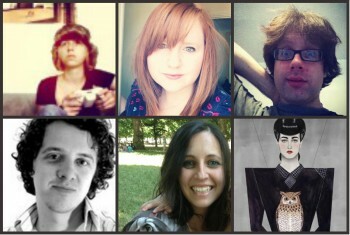 The intricacy of this is incredible, yet it’s a fairly easy project. Make sure you’ve got one on your desk, but watch out for people trying to attack your phone once it has taken its seat! Winter isn’t coming, Summer is coming. However, this is good news if you want to make this scarf as it gives you time to get it ready in time for when Winter is coming. The pattern for the lettering has since been updated but whichever version you choose to make, this scarf is probably the best knitting project you will take on this year. This is quite frankly, incredible, and if you manage to make it then be sure to let us know by posting a picture in the comments below. It measures approximately a metre squared, so if you wanted to make it in to a blanket for your bed you would have to scale up the pattern. Either way, a great crochet project and however you choose to make it, it will be the perfect way to display your love for the show! There aren’t many child-friendly ways to get your kids involved in Game of Thrones, which for the most part is definitely a good thing. 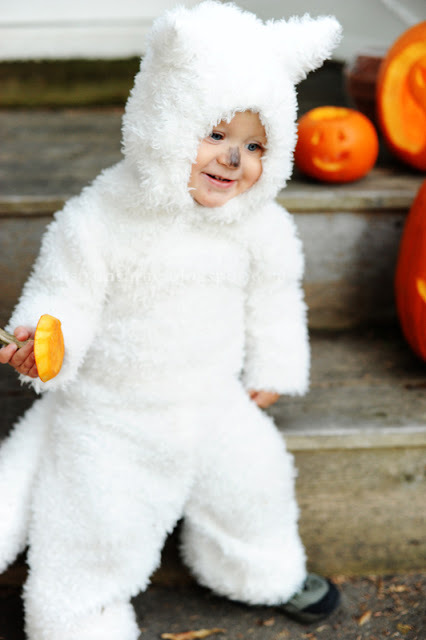 However, if you want to get the whole family involved this Halloween, then this wolf pup costume can definitely be styled into a baby Direwolf. Just change the colour of the ‘fur’ and you can get yourself a Grey Wind, Lady, Nymeria, Summer, Shaggydog, or a Ghost. In truth, these scrabble coasters could be used for any of your favourite TV or book characters. 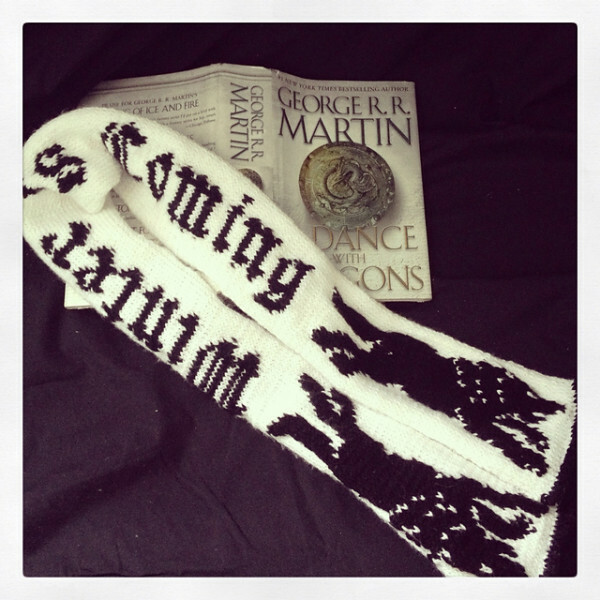 However, that doesn’t mean that they aren’t the perfect (and subtle) way to bring your love for Game of Thrones into every day life. 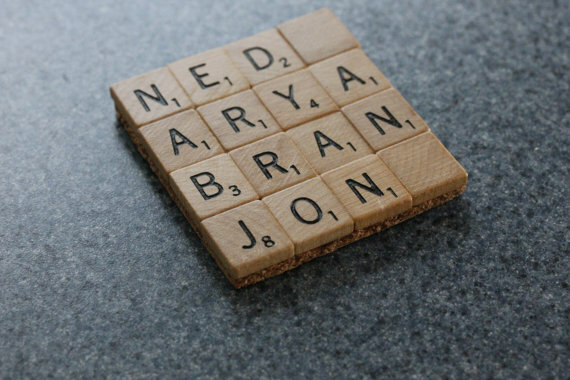 Unless you want to start making place mats instead of coasters, they really work best for character or name places of 4 or 5 letters, so think Stark, Hodor and Jaime (sorry Joffrey). 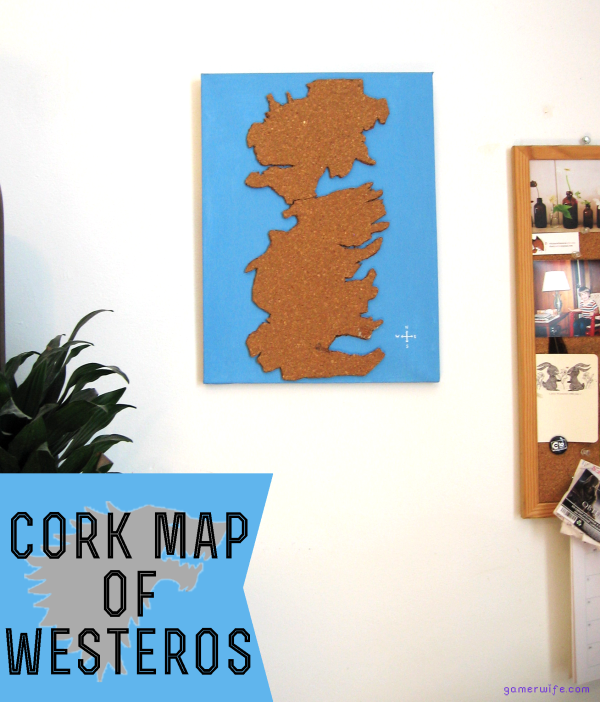 If you can’t pick a favourite part of Game of Thrones and want to create something that shows your appreciation for the GoT world as a whole, this cork map is perfect. 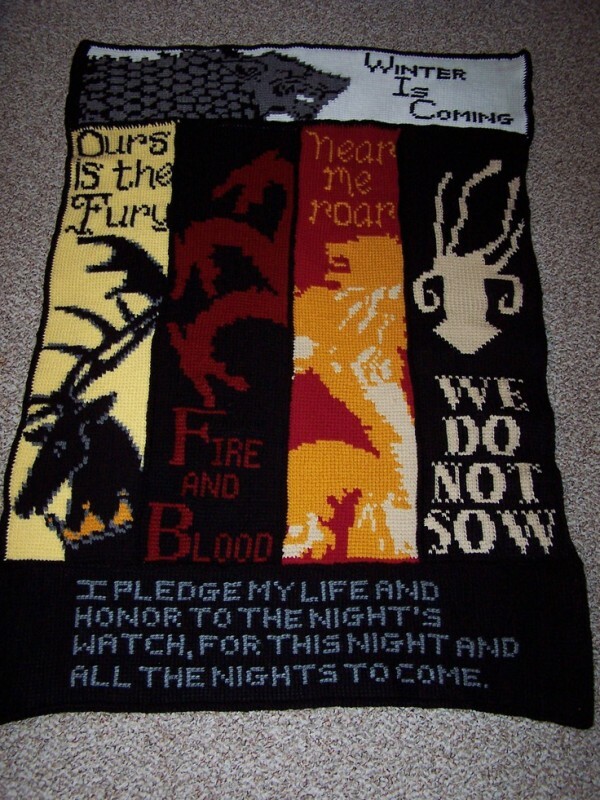 It works as wall art, with a hidden meaning from those not familiar with the show or the books, as well as being a simple way to mark your love for everything Game of Thrones. 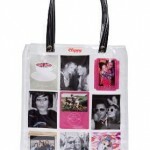 Plus, you could use it as the world’s coolest cork board if you’ve got notes, pictures and mementos that need pinning up. 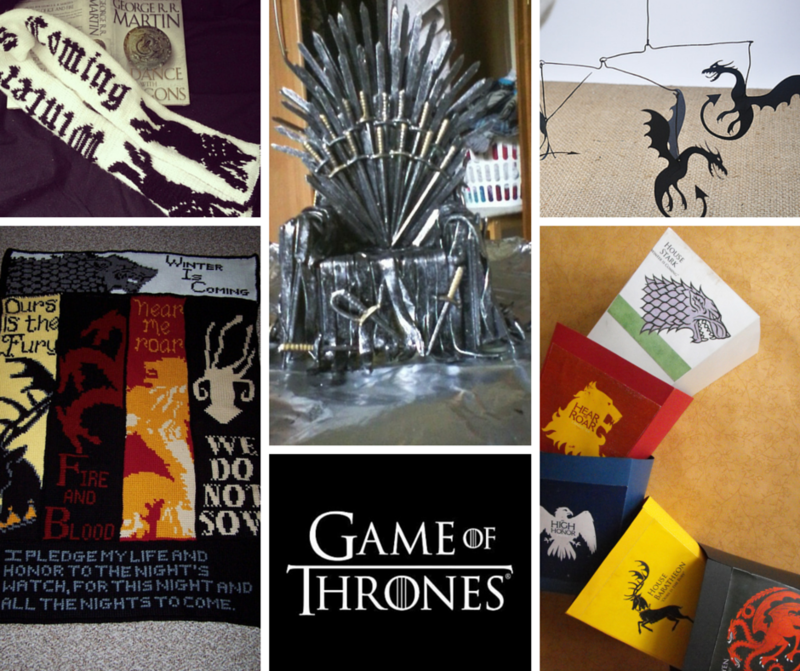 So make one, make two or make all of these great Game of Thrones crafts and let us know how you get on, which is your favourite and which you tried but gave up on! 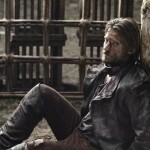 Get started now to keep that bleak realisation that the long wait for season 6 is ahead of you at bay. 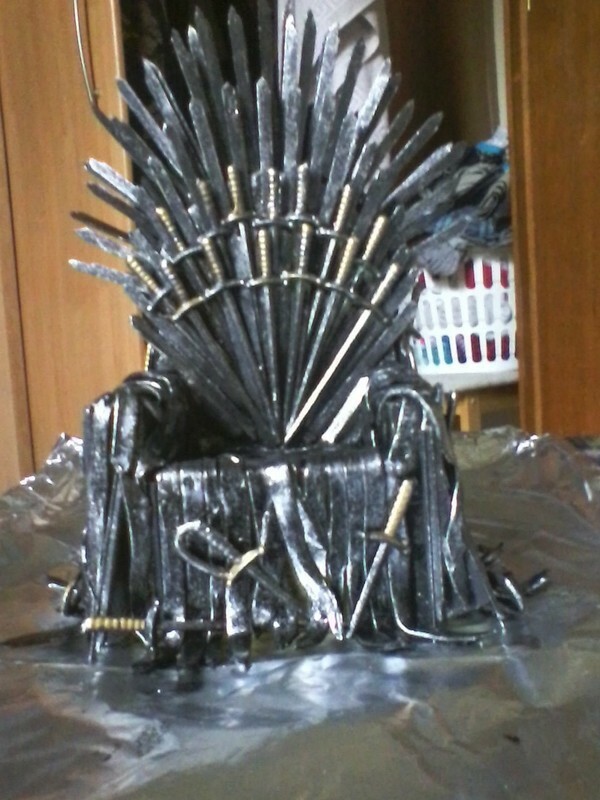 It’s the perfect way to keep Game of Thrones in your life all year round.